Home › Kansas › Overland Park › Medical Supply Stores Near Me in Overland Park › Pro Medical Distribution, Llc. 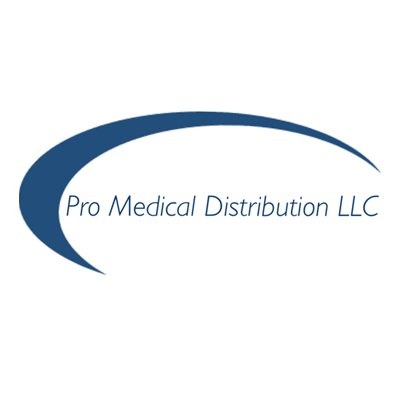 About Pro Medical Distribution, Llc. Pro Medical Distribution, Llc., medical supply store, listed under "Medical Supply Stores" category, is located at 9243 Cody St. Overland Park KS, 66214 and can be reached by 9133399318 phone number. Pro Medical Distribution, Llc. has currently 0 reviews. Browse all Medical Supply Stores in Overland Park KS. Discover census data for Overland Park, KS. 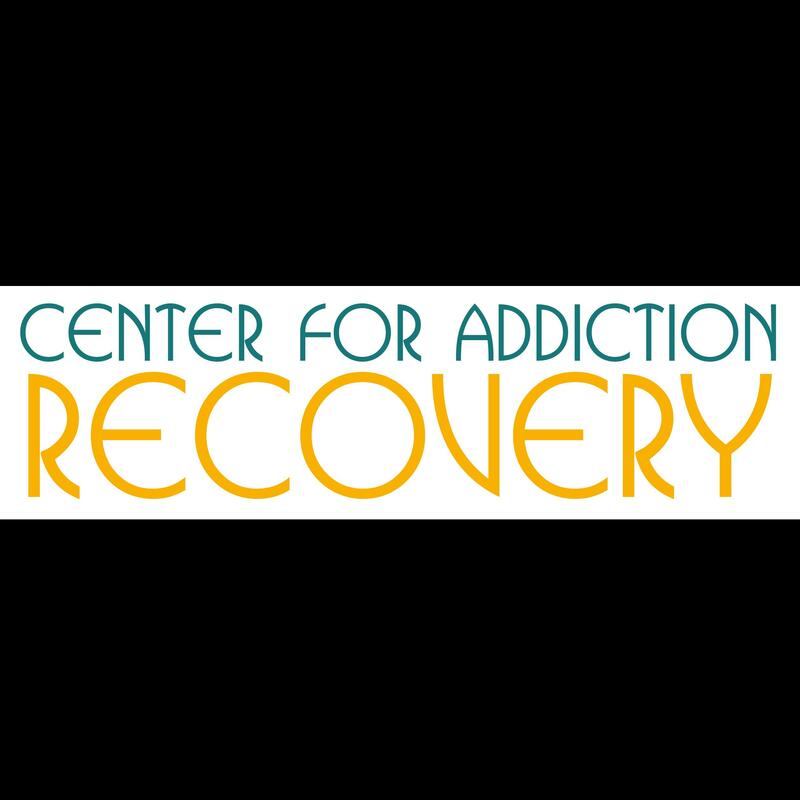 Give to Pro Medical Distribution, Llc.